Office & field staff live, work & play in & around Leavenworth. We are happy to share our local knowledge & can quickly assist you during stays. We at Love Leavenworth respect that your time with friends & family is a valuable commodity. Our goal is to make your stay as enjoyable & worry-free as we can. A variety of clean and well maintained homes, a wide range of pricing options, easy reservations process and professional friendly staff all add up to a great value. 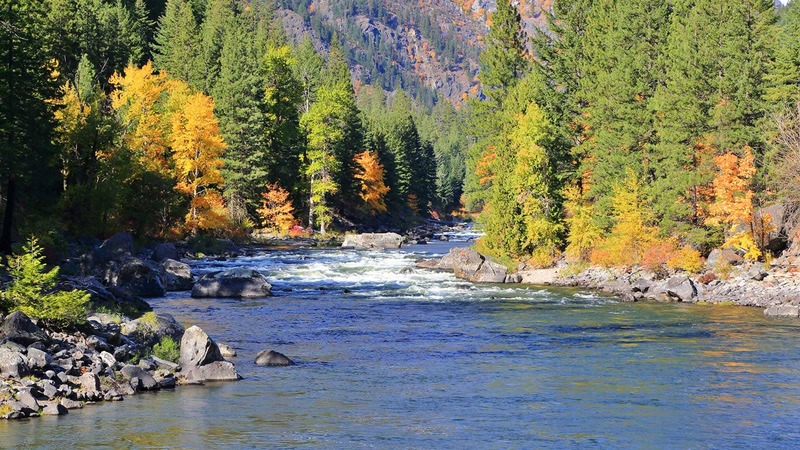 Beautiful Leavenworth, Washington is located in the foothills of the majestic Cascade Mountains. The Bavarian theme stemmed from the striking resemblance between our mountain setting and that of the German southern state. We also share many of the German festivals including Maifest, Oktoberfest, Icefest, Alefest and many more like our spectacular Christmas Lighting Festival. 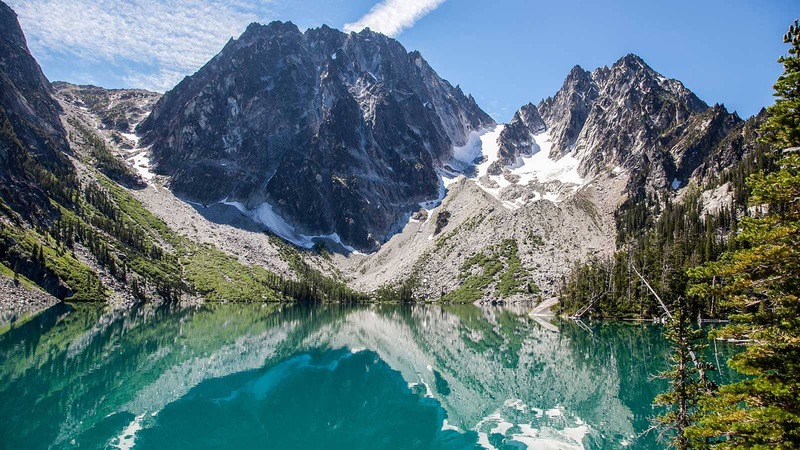 Twenty minutes West of Leavenworth is Lake Wenatchee, a popular destination for watersports, lounging on the beach, snowmobiling, enjoying the tranquility of Nature or just being that much closer to Stevens Pass Ski Area. Outdoor activities include world class hiking and climbing as well as amazing skiing, biking and rafting adventures. 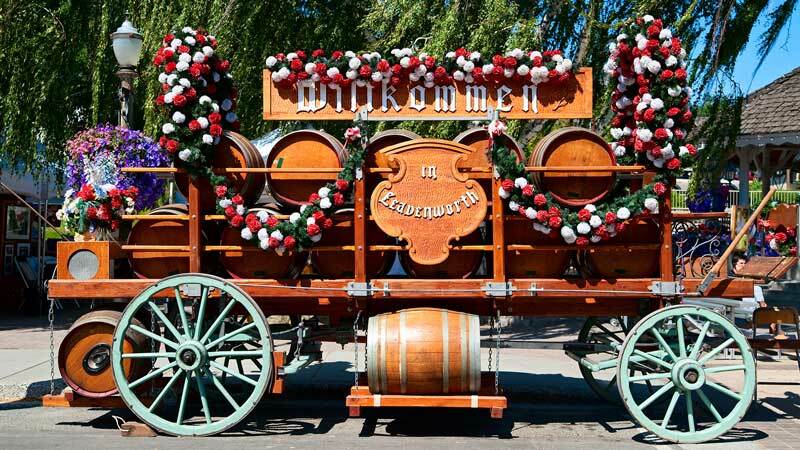 Leavenworth is a top destination spot for weddings and special events, wine tasting and winery tours. With over 50 eateries in and around Leavenworth we can easily satisfy any taste or budget. 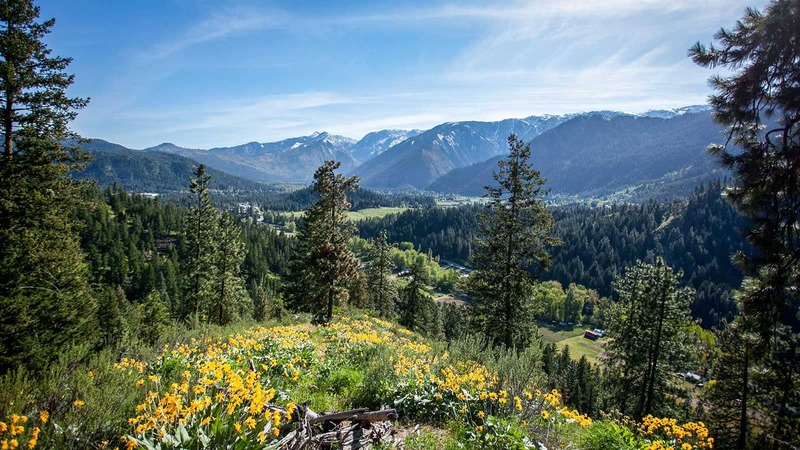 Whether you are visiting the area to have an outdoor adventure, shop, take a wine tour or enjoy one of the wonderful Leavenworth Summer Theater shows you will find that we have the perfect Leavenworth vacation rental for you. We offer many different styles of homes in town and in the Lake Wenatchee area ranging from modern condos to rustic lodges and everything in between. As locals, we will not only assist you in finding the perfect rental for your getaway but also can recommend activities, adventures and dining options to fit the needs of you and your family. 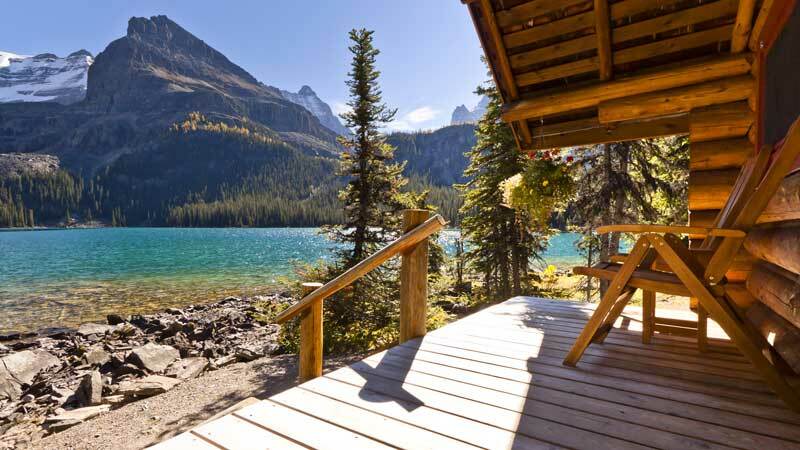 We will also work with you to make sure the home you choose has everything your group requires like: Portable cribs, extra blankets, towels or linens, firewood, or any other accommodations needed to make your trip truly memorable. 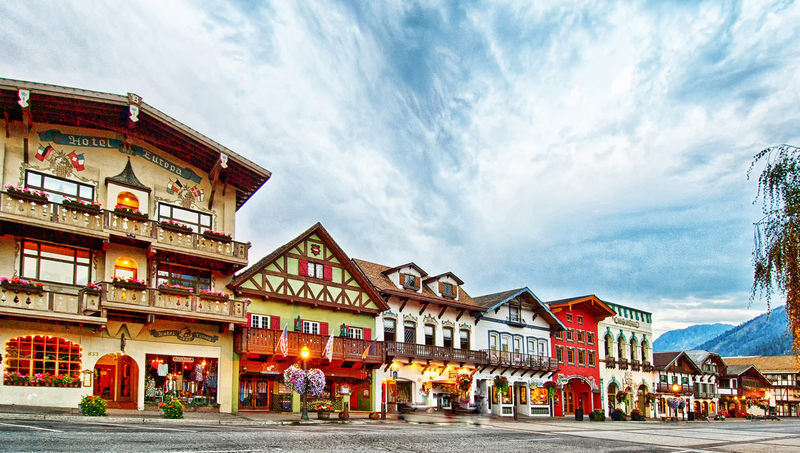 Our business is to help you have the perfect Leavenworth vacation because we love Leavenworth and you will too!